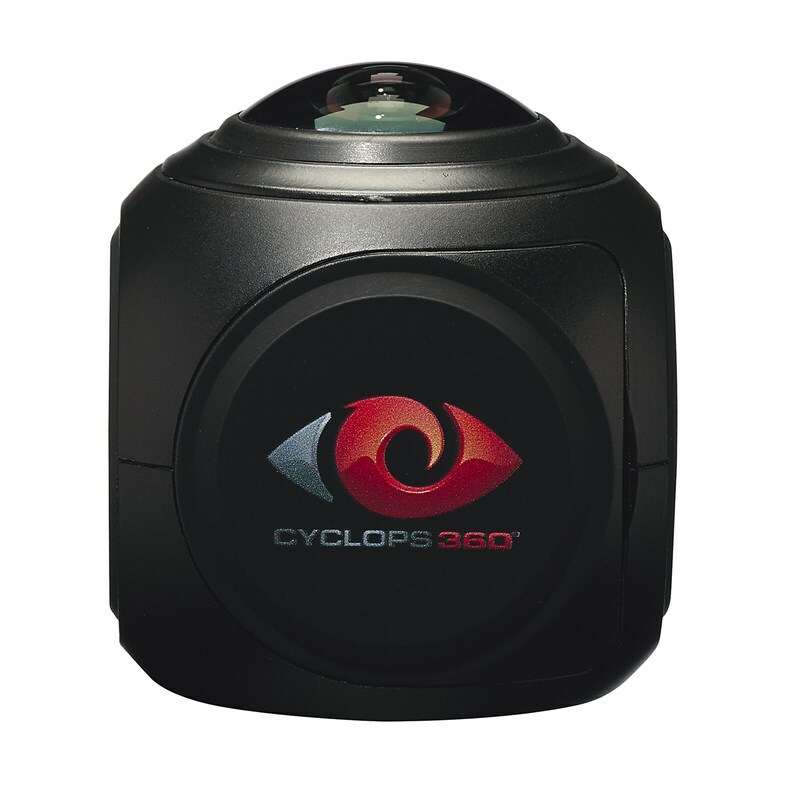 Features a 220-degree wide-angle lens. Video resolutions up to 4K at 30 Frames per Second. Magnetic mount for vibration-free footage and mounting to any metal surface. Comes with 32GB Class 10 micro SD card. Waterproof case up to 164 FT (50 M). Wi-Fi connection that allows to remotely control your camera from your Smartphone or computer with the free CGX2 App. 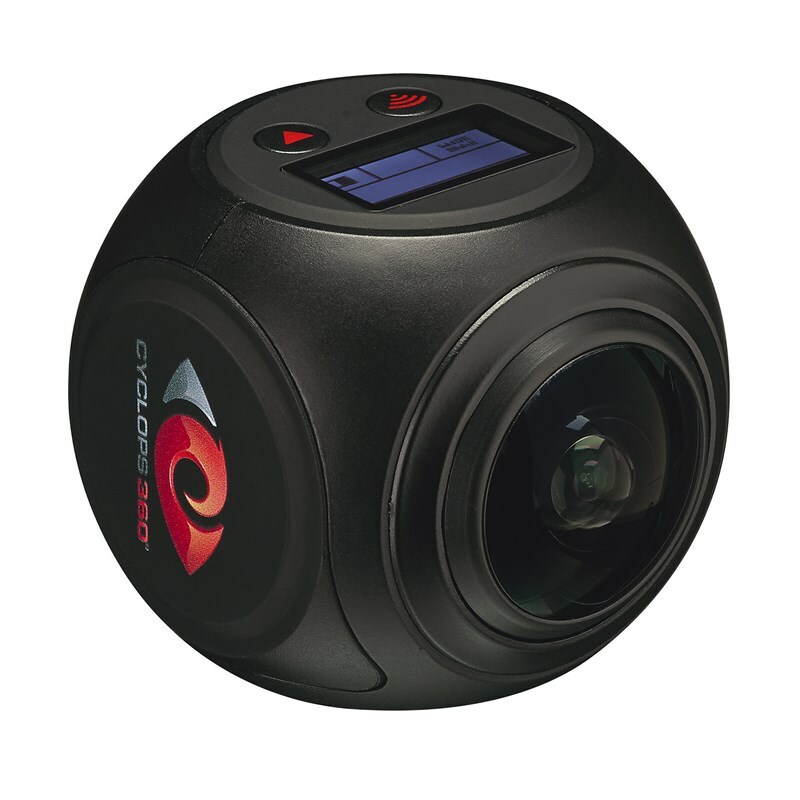 16 modes and effects, including Driving Mode, Loop Recording, Time Lapse and Slow Motion. Comes with 10 mounting accessories.